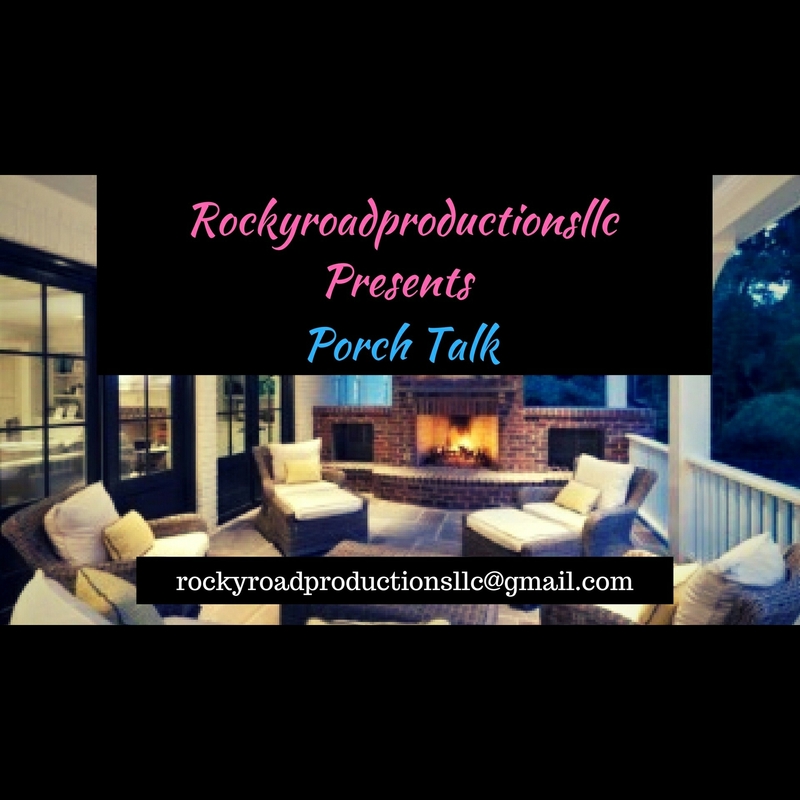 This time on #Rockyroadproductionsllc #PorchTalk… #MzFefeDaPlug and I discuss #GabrielleUnion being criticized for kissing her newborn baby in the mouth. 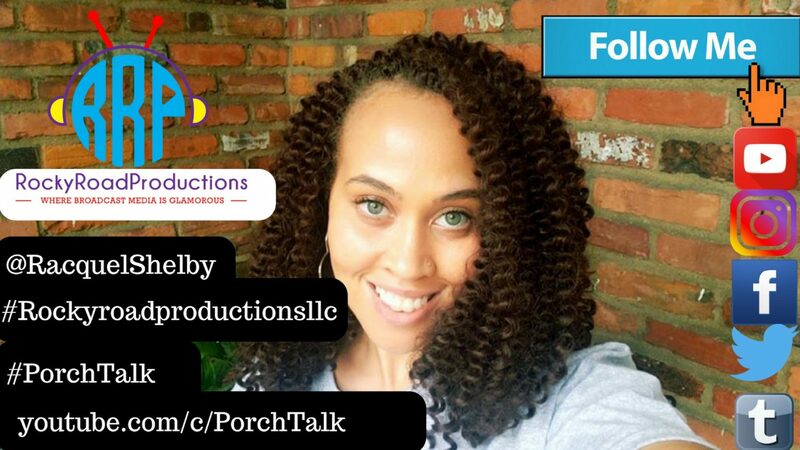 We also talk about #BowWow and his could have been potential baby mama, and much more. We encourage you to respectfully leave your thoughts in the comment section below.